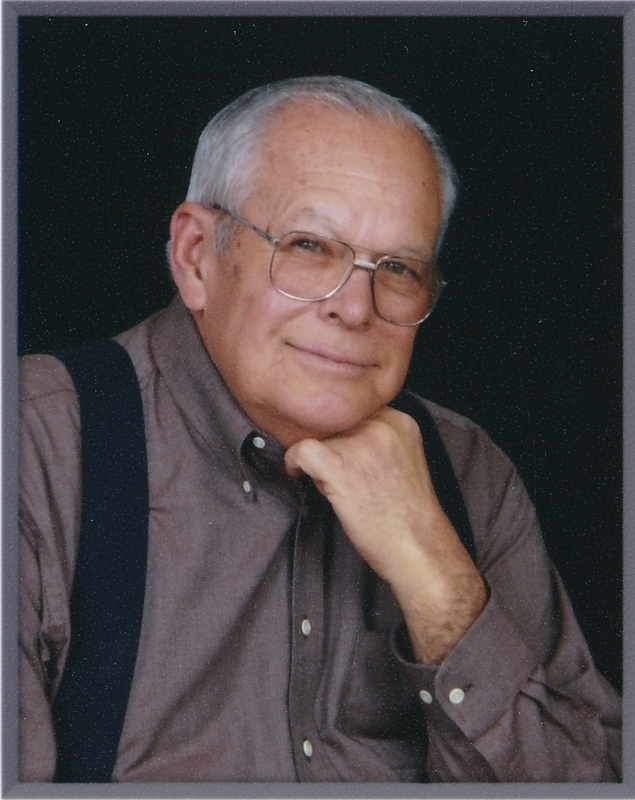 Walter "Walt" Revey View Condolences - Gardner, Kansas | Bruce Funeral Home, Inc.
Condolence: Dear Pat and Family you have my deepest and most sincere sympathies in your loss of Walt, your husband and father. Psalms147:3 says of Almighty God: "He heals the brokenhearted; He binds up their wounds." Pray for the comfort only Almighty God can give and in time, He will heal your broken heart. Condolence: I am so sorry for your loss Pat, Russ, and family. My thoughts and prayers are with you always. Condolence: My prayers are with the family at this time. I enjoyed working with Walt at Honeywell; he was such a character! If Walt was involved in a project, it was done right. His knowledge, experience, insight and kindness were invaluable to all. Walt was very generous and always willing to help wherever there was a need. Condolence: He took me fishing and hunting countless times. I remember the encouragement he gave when I connected on my first quail with a 20gauge he let me borrow. I was always happy to see him roll into our driveway on his bike and even more so when he located and took me to buy my 1st motorcycle. Just a few of many memories of a great friend and mentor. I will be forever grateful. Condolence: My prayers are with your family during this grieving time. I remember Walt and Pat so well when I had my tax business in Gardner. He was the nicest client and friend. Condolence: So sorry we lost Walt. Prayers for you Pat and your family.